First of all at John Linsley’s property services we always put the customers needs first. In addition to our established and professional team of Kitchen & bathroom fitters we also have plumbers and tilers who are clean, honest and reliable. Furthermore We work quickly and efficiently with minimal disruption or mess and maximum respect for you and your home. we pride ourselves on customer satisfaction and our aim is to satisfy through quality and high standards of workmanship. Therefore we only employ people who are specialists in their trade. Please don’t hesitate to contact us for a free no obligation estimate. From a full kitchen installation to fixing a shower, no job is too small. Tiling services in Newcastle. need your full bathroom tiled or just a kitchen splashback? 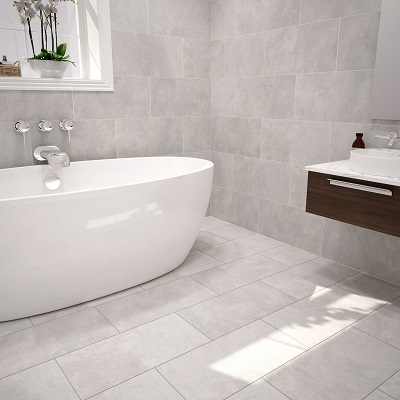 we cover all aspects of tiling in Newcastle including floors. We provide a complete plumbing service in Newcastle. 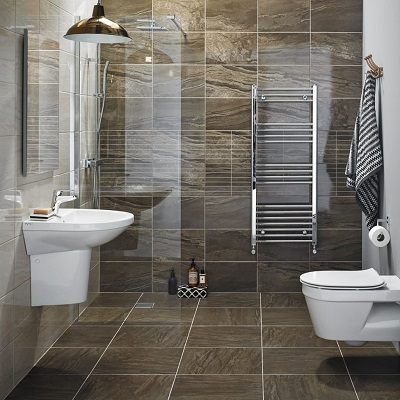 from fixing a leaking tap to replacing radiators or even full bathroom installations. We can take care of your full project. For example all fitting, plumbing, tiling, plastering and electrical work. Our experienced fitters are hand picked for their skill, attitude and attention to detail. We know that you will find our installers to be polite, friendly, clean and considerate when in your home. 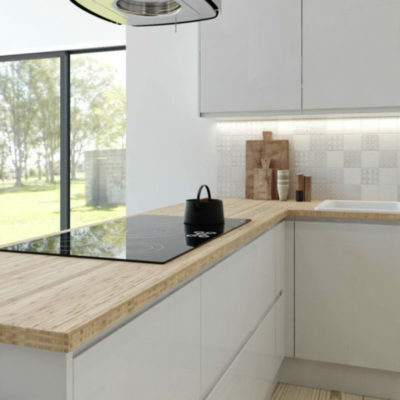 we have over twenty years experience in designing and fitting both quality and luxurious kitchens & bathrooms throughout sunderland, Gateshead, Newcastle, South shields and many more area’s across Tyne & Wear. Most of all we wont leave until you are 100% happy with the work carried out. 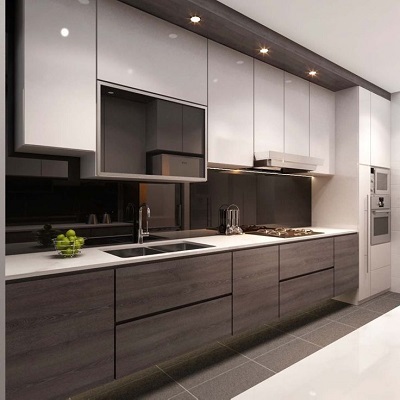 Using one kitchen company like us, to take care of your whole kitchen installation Newcastle, means that you’ll only have to deal with one person who will listen to your requirements and bring them to life, aiming to keep things simple, stress free, with minimal disruption. If you’ve not been involved in large home improvement works before, people managing can be quite tiresome and stressful, especially coordinating different tradesmen to come in at different stages of your kitchen refurbishment to complete work in time for the next set of tradesmen. Our team our fully compliant in the latest health and safety, we don’t just fit the kitchen and go, we’ll do everything that you want us to. For a set price agreed prior to us removing your old kitchen cupboards and starting work, so you’ll know exactly what your kitchen fitter in Newcastle is going to do for you and how much it will all cost from the very start. No hidden charges or extras. We’ve many happy customers and references are available. We supply full kitchens from scratch we can also add to your existing kitchen. 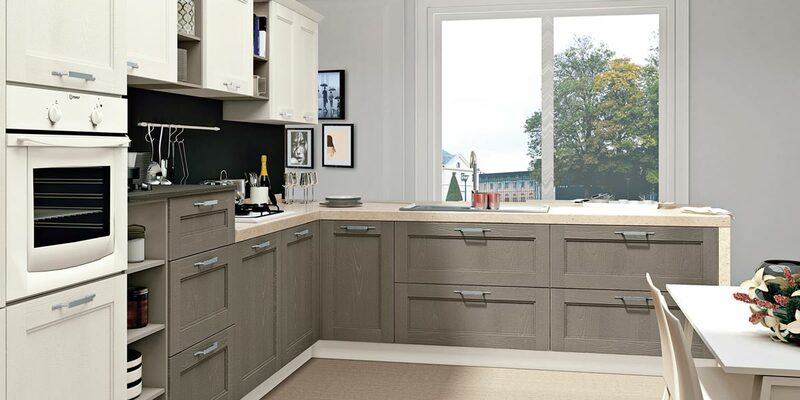 It may be that you need need new cupboards or just doors to give your kitchen a lift. You can always get an online quote and even upload a picture to us to help us quote you better. New doors, new sink, extractor fans, ovens, hobs, work tops, design ideas. We do it all. Why not visit our brochure page where you can get ideas, sit back and grab a coffee and take your time, it will help you understand what you want to achieve with your kitchen, and help us too! 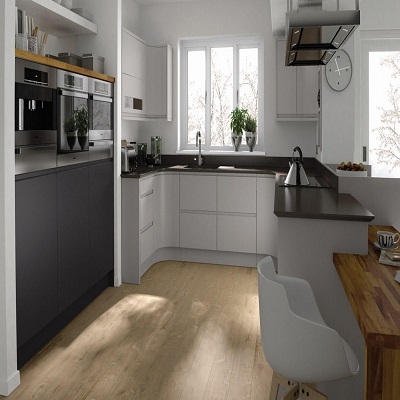 If you have a kitchen you have started installing yourself but are finding its not going to plan or you don’t have the time to finish it … Then we can finish it for you. 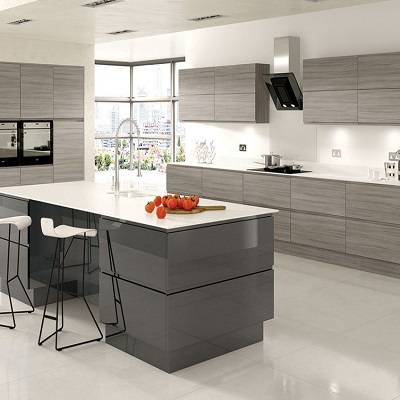 If you are planning to source the materials yourself be it a Full kitchen, Worktops, Appliances, Doors or any component of your kitchen and you would like a quote for installation only no problem…Give us call and we will be more than happy to help you. 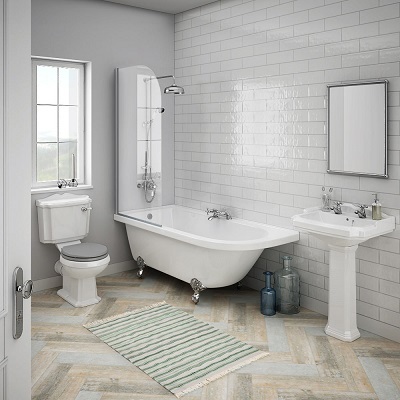 Using one company like us, to take care of your whole Bathroom installation in Newcastle, means that you’ll only have to deal with one person who will listen to your requirements and bring them to life, as a result this keeps things simple, stress free and with minimal disruption. also If you’ve not been involved in large home improvement works before, people managing can be quite tiresome and stressful, specifically coordinating different tradesmen to come in at different stages of your Bathroom refurbishment to complete work in time for the next set of tradesmen. Our team our fully compliant in the latest health and safety, we don’t just fit the Bathroom and go, we’ll do everything that you want us to. 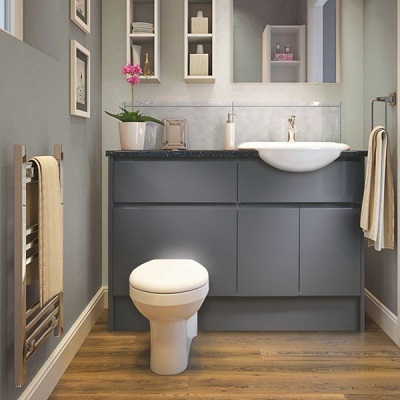 For a set price agreed prior to us removing your old Bathroom and starting work, so you’ll know exactly what your Bathroom fitter in Newcastle is going to do for you and how much it will all cost from the very start. No hidden charges or extras. 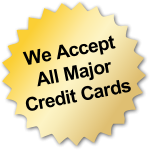 We’ve many happy customers and references are available. Kitchen fitter Newcastle, Kitchens newcastle, rated kitchen fitter newcastle, kitchen design Newcastle, Fitted kitchens Tyne & Wear, kitchen fitter Gateshead. Ikea kitchen fitter, Ikea kitchen, kitchen fitter Washington, kitchen fitter newcastle, Homebase fitter newcastle, Kitchen fitter Ikea, Cramlington kitchen fitter, kitchen fitter durham, kitchen fitter chester le street, Flatpack kitchen kitchen newcastle,bathroom fitter newcastle,kitchen northumberland, kitchen design newcastle, kitchen appliances newcastle, kitchen morpeth, kitchen tyne wear, homebase newcastle, kitchens in newcastle, kitchen sunderland, kitchen design newcastle, kitchen design, home improvements, kitchen home improvements kitchen fitter blyth, Kitchen fitter B&Q, Rowlands gill kitchen fitter, Wylam kitchen fitter. Newcastle upon tyne, kitchen fitter sunderland, kitchen fitter blyth, kitchen fitter Ashington, kitchen fitter Cramlington, kitchen fitter Morpeth, Hexham tyne and Wear. North East, Sunderland, kitchen fitter ne1, Northumberland, Tyneside, kitchen fitter ne,kitchen fitter North Shields,Durham, Rated tradesman newcastle,kitchen fitter hexham,Kitchens newcastle, replacement worktops doors newcastle, fit appliances newcastle. kitchens newcastle, Plumbing newcastle ,Wall & floor tiling newcastle,kitchen doors newcastle, replacement kitchen doors newcastle.floor tiling hexham, floor tiling northumberland. 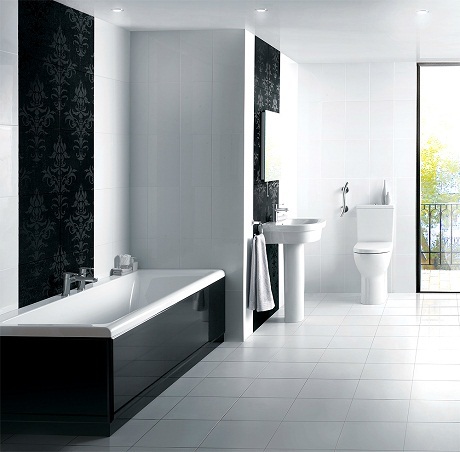 Newcastle kitchens, bathrooms newcastle Upon Tyne.